Phoenix, Arizona, May 9, 2017– AB&R® (American Barcode and RFID Inc.), a nationwide provider of proven supply chain solutions, will exhibit at RFID Journal Live! 2017 on May 9-11th, in Phoenix, Arizona. AB&R® will be on-site in booth 936 with the latest RFID technology trends, best practices, and common use cases. 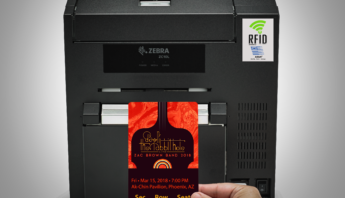 At the annual RFID Journal Live!, AB&R® will focus on the latest and greatest RFID technology that helps businesses to achieve groundbreaking improvements in supply chain efficiency. 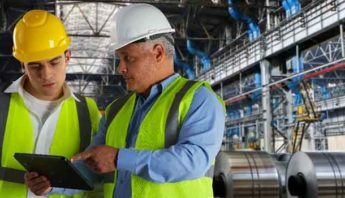 As one of the leading RFID solution providers, AB&R® offers RFID for real-time locating of personnel, equipment, tools, and any asset that is a crucial component for a business to stay up and running. 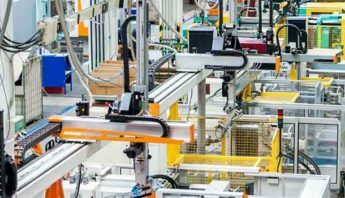 AB&R® will have a team of RFID experts and solution architects on-site in booth 936 to map out specific RFID projects and their requirements. 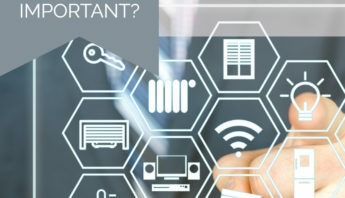 AB&R® will also demonstrate solutions that are unmatched by any other current technology because of their focus on real-time notifications of asset locations, alerts for products entering or exiting the proper locations, rich reporting capabilities, and full integration with leading enterprise systems. “We are looking forward to exhibiting at RFID Journal Live! 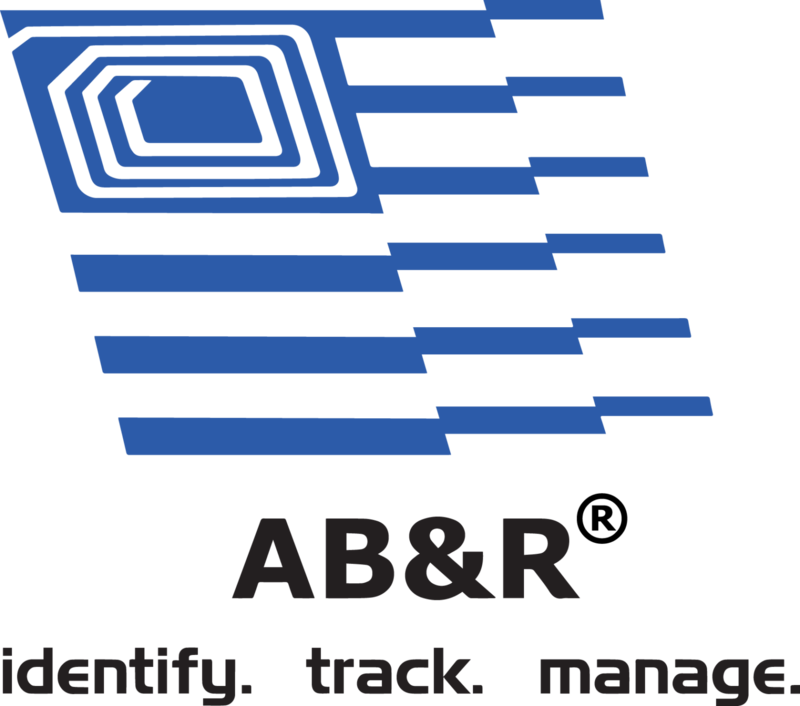 2017 to highlight applications, advancements, and share the successes that AB&R® has with over 10+ years of RFID experience,” says Gary Randall, Vice President of Sales, AB&R®. AB&R® wants you to share your RFID story. 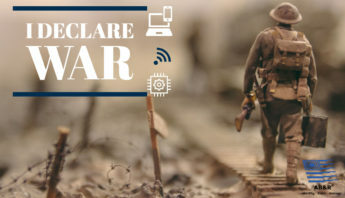 Tell us how RFID has helped you and your business by tweeting @BarcodeRFID using #RFIDHero. Show us your tweet at booth 936 and receive a free t-shirt!